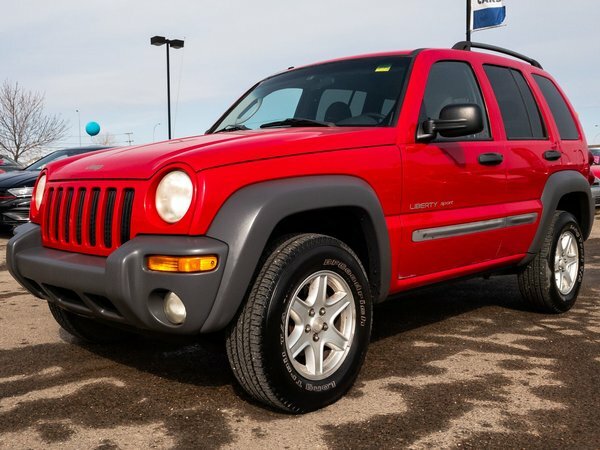 LOCALLY DRIVEN 2002 Jeep Liberty Sport comes with a POWERFUL 3.7L V6 engine in an automatic transmission and FOUR WHEEL DRIVE! 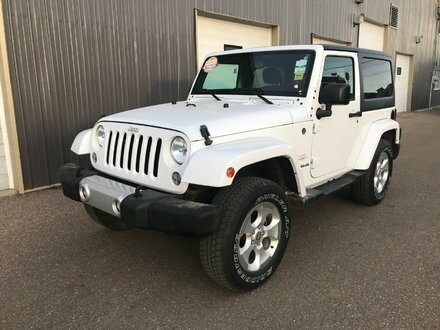 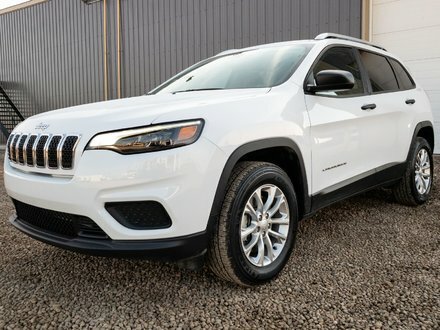 If you're looking for an AFFORDABLE pre-owned vehicle that can still comfortably haul passengers and is prepared for any road conditions, you have to check this one out! 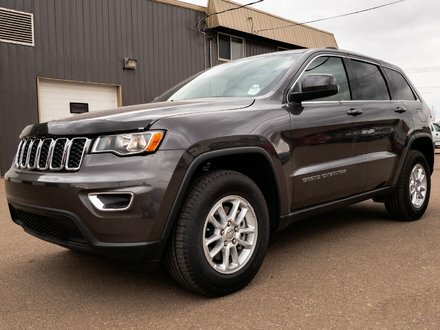 3.7L V6 - 6 cyl.